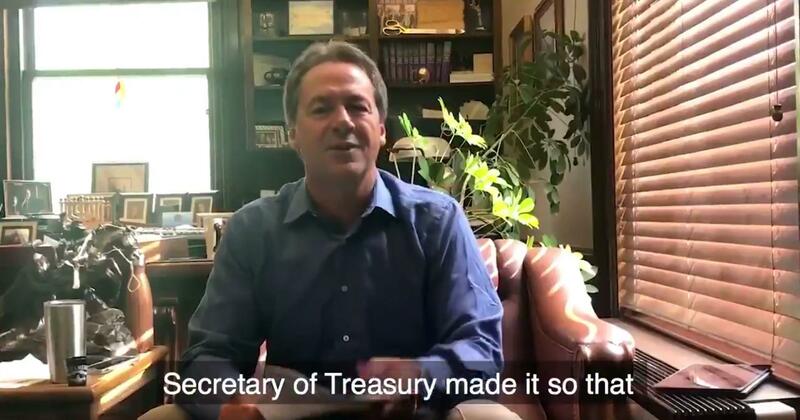 Governor Bullock announces his lawsuit against the IRS, filed in federal court in Great Falls, in a video on Twitter, July 24, 2018. While the IRS previously kept track of those names, the information was not available to the public. The rule change for the IRS to not collect donor lists at all is a win for conservatives who say that information steps on privacy rights. 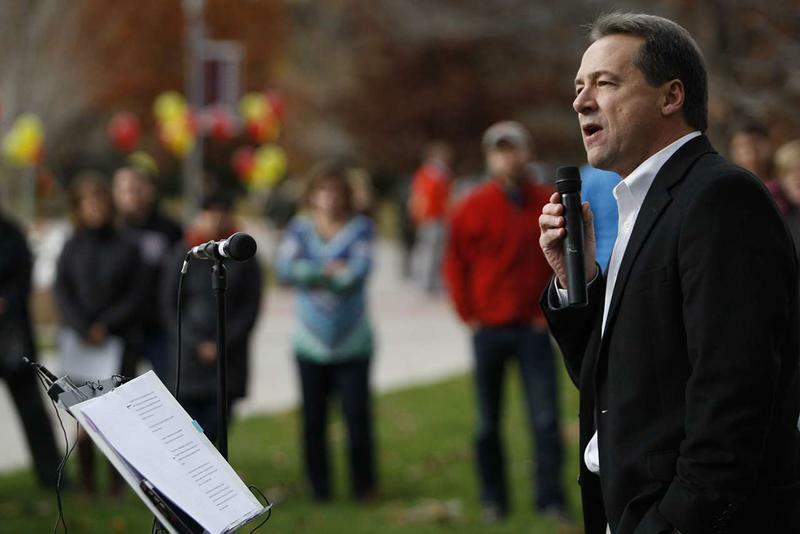 Governor Bullock announced his suit, filed in federal court in Great Falls, in a video on Twitter. Montana’s lawsuit against the IRS and Treasury Department alleges the federal government illegally interfered in Montana's ability to administer its tax laws. The suit says the donor information no longer collected by the IRS played a significant role in ferreting out bad actors. 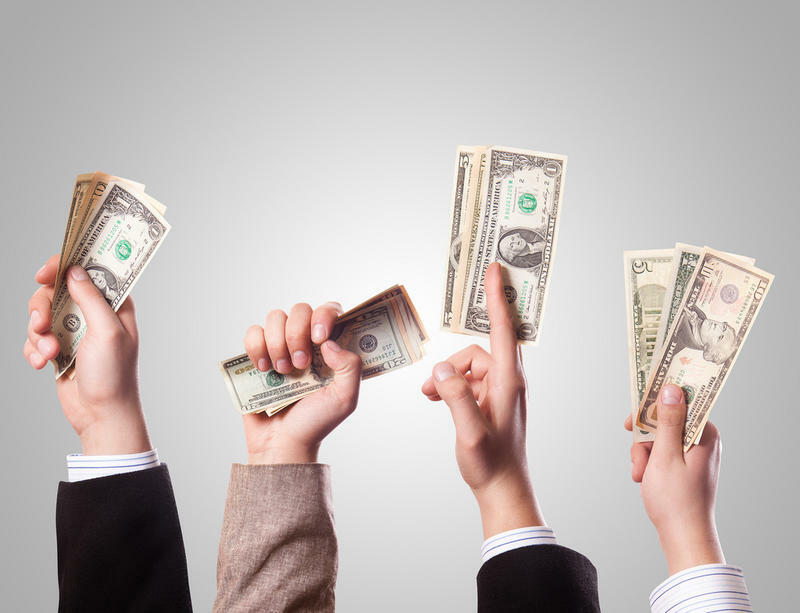 The IRS says it can still request donor information during a tax audit. 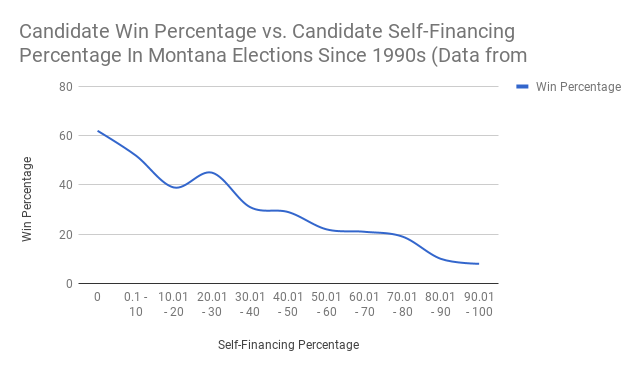 In 2015, Bullock, with bipartisan help in the Montana Legislature, passed the DISCLOSE Act, which requires more reporting on the spending by political groups trying to influence elections. Bullock has made campaign finance reform a signature issue since he was Montana’s attorney general, and through his two terms as governor. He’s increasingly taking the message to a national audience. In a recent fundraising email sent out by the Big Sky Values PAC, which is funding Bullock’s travel nationally ahead of the mid-term elections and his possible bid for president in 2020, Bullock wrote that action needs to be taken while, "The Trump administration allows dark money to hijack our political system even further." HELENA, Mont. 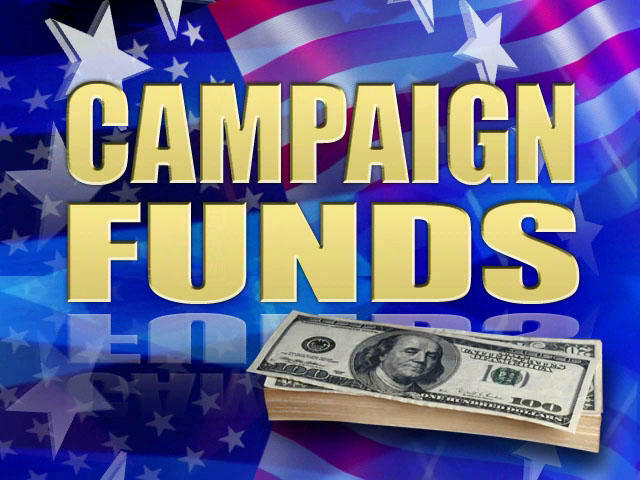 (AP) — Montana's campaign contribution limits will stay in place for the June 5 primary elections after a federal appeals court decided against revisiting the issue. The 9th U.S. 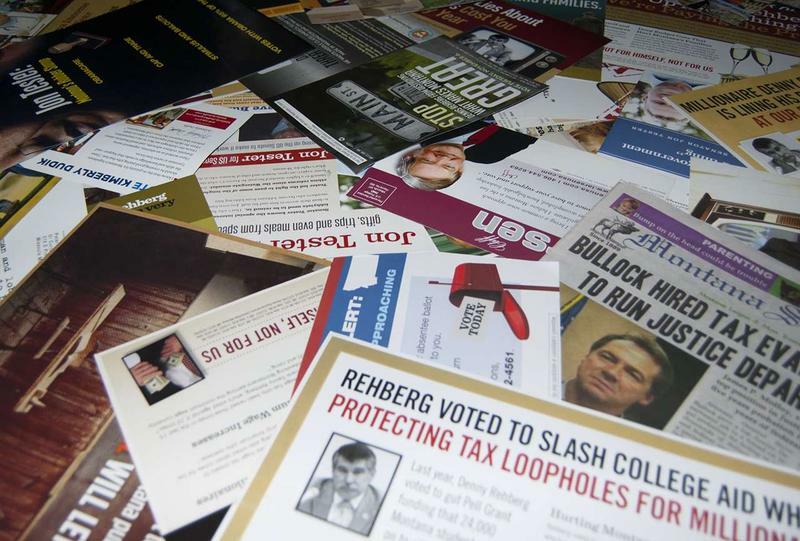 Circuit Court of Appeals said Wednesday it would not reconsider its October ruling upholding contribution limits for state races.